The promotion was announced on Thursday as part of a major leadership reshuffle at the company. 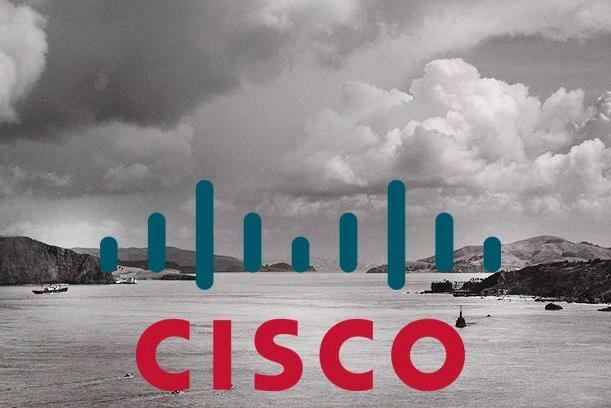 SAN JOSE, CA: Cisco Systems has upped Karen Walker to SVP and CMO as part of a leadership shake-up at the company. Walker will report to Chuck Robbins, who will become Cisco’s CEO next month. She has succeeded Blair Christie, who has been on a leave of absence for the last few months, in the position. Christie is continuing on her leave, said Robyn Jenkins Blum, Cisco corporate PR manager. Walker is responsible for Cisco’s global marketing, corporate communications, and government and community relations groups. She also looks after the company’s growth strategy, and is tasked with cultivating opportunities in new and existing customer markets and growing demand for Cisco products globally, according to her company profile. Walker was not immediately available for comment. Walker had been serving as interim CMO since Christie went on leave, said Jenkins Blum. Walker has been at the company since 2009 in various roles, most recently as SVP of marketing. In that position, she managed Cisco’s integrated marketing plan, from strategy to in-country execution of brand campaigns and marketing programs. It was not immediately clear if her previous role was folded into her new one, or if a replacement will be named. Before joining Cisco, Walker worked for Hewlett-Packard for 25 years. Her final position at the company, which she held between 2007 and 2009, was VP of marketing for America for the technology systems group, according to her LinkedIn profile. Robbins unveiled Walker’s appointment as part of the announcement of his new executive leadership team on Thursday morning. It took 16 months for Cisco to find a replacement for CEO John Chambers, who has been at the helm for 20 years. Chambers will become executive chairman as part of the transition. Christie has held various posts at Cisco dating back to 1999 including VP and later SVP of global corporate comms and IR, VP of global IR, and IR director. She previously held IR roles at InterDigital Communications and Aqua America. The leadership changes follow a series of restructuring moves and layoffs starting in 2011 at Cisco. Last year, the company said it would eliminate 6,000 positions, or about 8% of its workforce. Last month, Cisco posted quarterly earnings that beat analysts’ expectations, as revenue was up 5% to $12.1 billion. Profit increased 6% year-over-year in the period.